A versatile designer and prescient thought leader, Mark has worked at the forefront of adaptable and resilient design, landscape architecture, and urbanism for over 30 years. 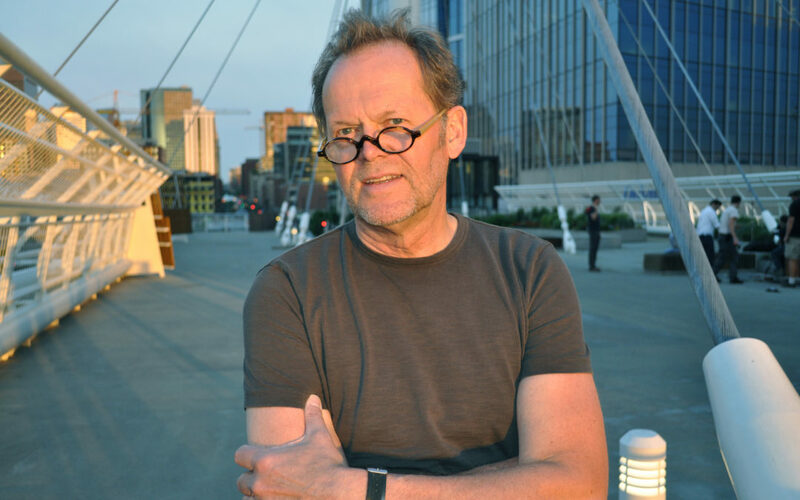 Since he co-founded Civitas in 1984, Mark has served on numerous juries for national awards and competitions, lectured internationally on design and public health, and was Chair of the Editorial Committee of Landscape Architecture Magazine. Van Alen’s Board of Trustees embodies the transformative leadership and innovative programs that have defined the Institute’s role in New York City and throughout the world for more than a century. As Van Alen enters its 125th anniversary year in 2019, it continues to collaborate with its international network of architects, landscape architects, urban planners, designers, and other professionals creating our built environment, cultivating a hub for interdisciplinary initiatives that use design to catalyze positive change in cities. At Van Alen, we believe design can transform cities, landscapes, and regions to improve people’s lives. We collaborate with communities, scholars, policymakers, and professionals on local and global initiatives that rigorously investigate the most pressing social, cultural, and ecological challenges of tomorrow. Building on more than a century of experience, we develop cross-disciplinary research, provocative public programs, and inventive design competitions. For more information, visit vanalen.org.